This Teslin® Synthetic Paper is designed for use in inkjet printers and is micro-perforated . 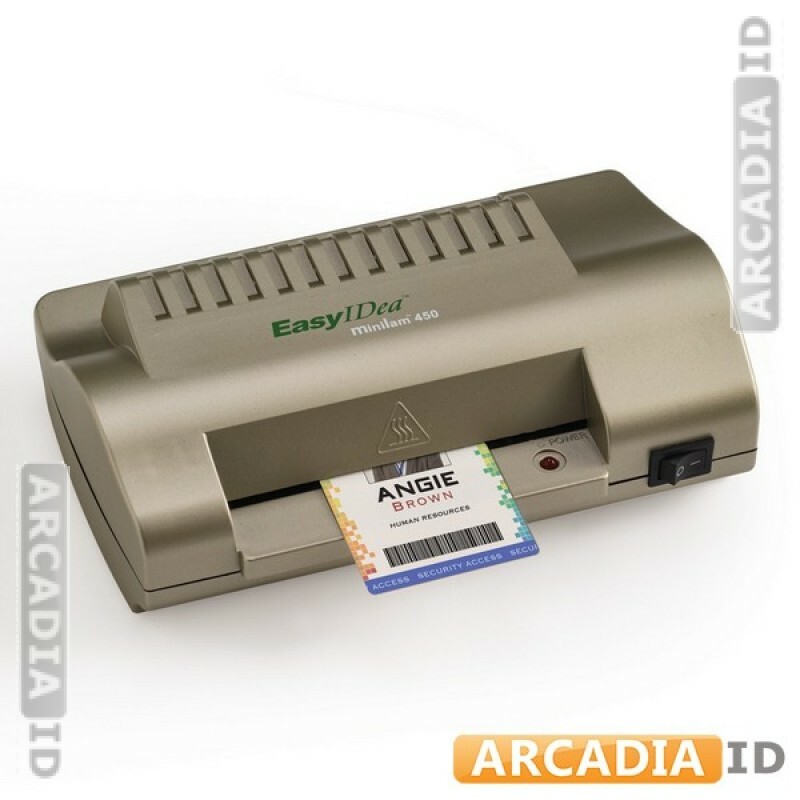 8-up ID card punch outs let you quickly create your ID cards. 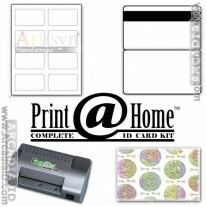 Great value and high quality. 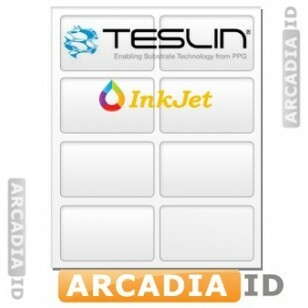 For the full range of ID card products at amazing prices be sure to explore the rest of the site.